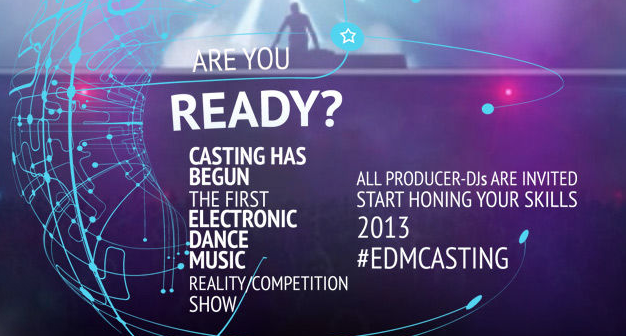 Motion Select: EDM Reality Show? All you need to know is that Popular Productions (aka Doron Ofir Casting) was involved with creating Jersey Shore amongst other things(so you can expect top notch quality)... I guess there could be something good from this. Though, I'm betting that deadmau5 is gonna rant on this soon, if he hasn't already.